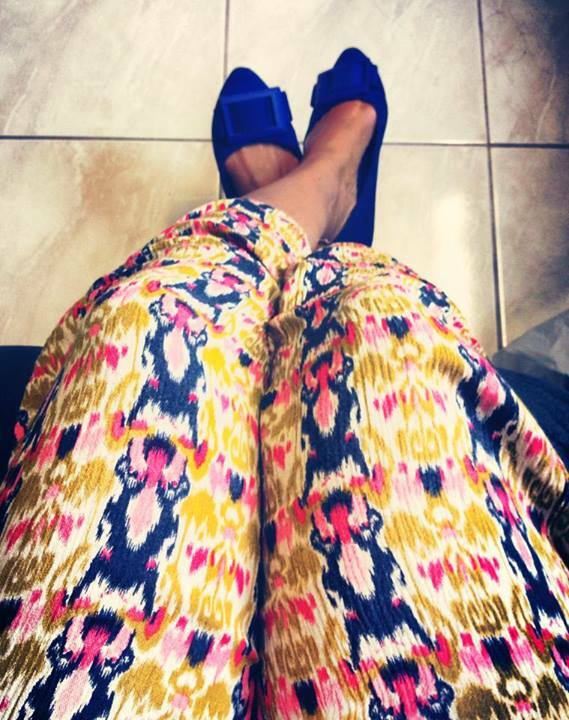 The only way to start 2014 is to wear bright (and happy) colours. This yellow top is perfect to keep positivity throughout the day. For a casual evening look, pair the printed skirt with a plain, soft black top. This ensemble gives a carefree attitude during a night out with your friends. World, I introduce you to my oversized “boyfriend” long sleeves. This top has sat in my closet for years (bought it in 2011) and it has not seen daylight. 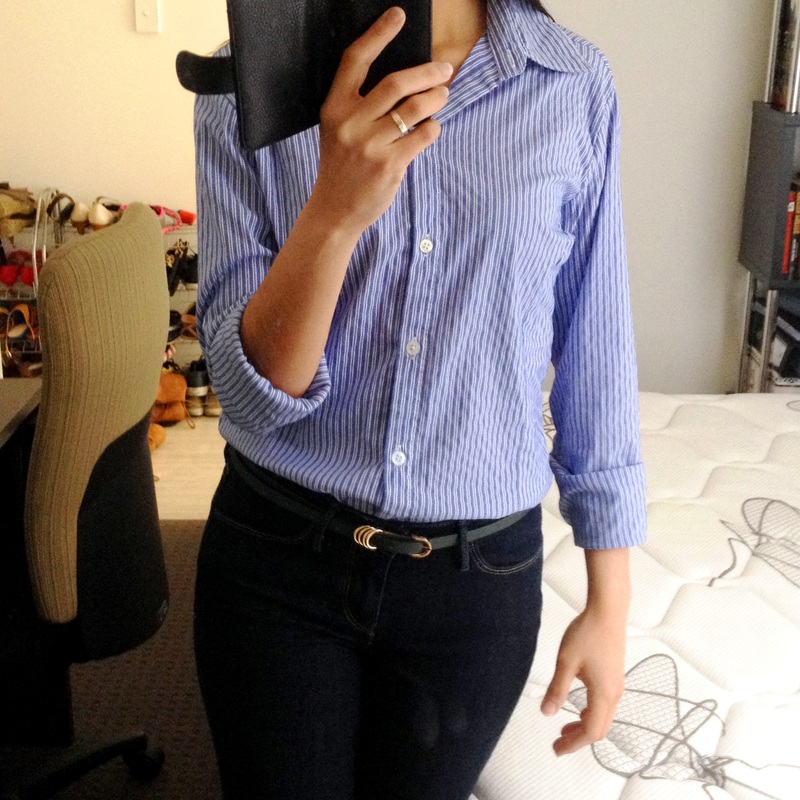 Because this “boyfriend” is loose on me, I matched it with my Levis jeggings and a Cotton On jacket to cinch the look. I grabbed my moss green MANGO belt (which was sitting perfectly with that pair of MANGO pants) to make my ensemble a bit interesting. Yes, I am short. 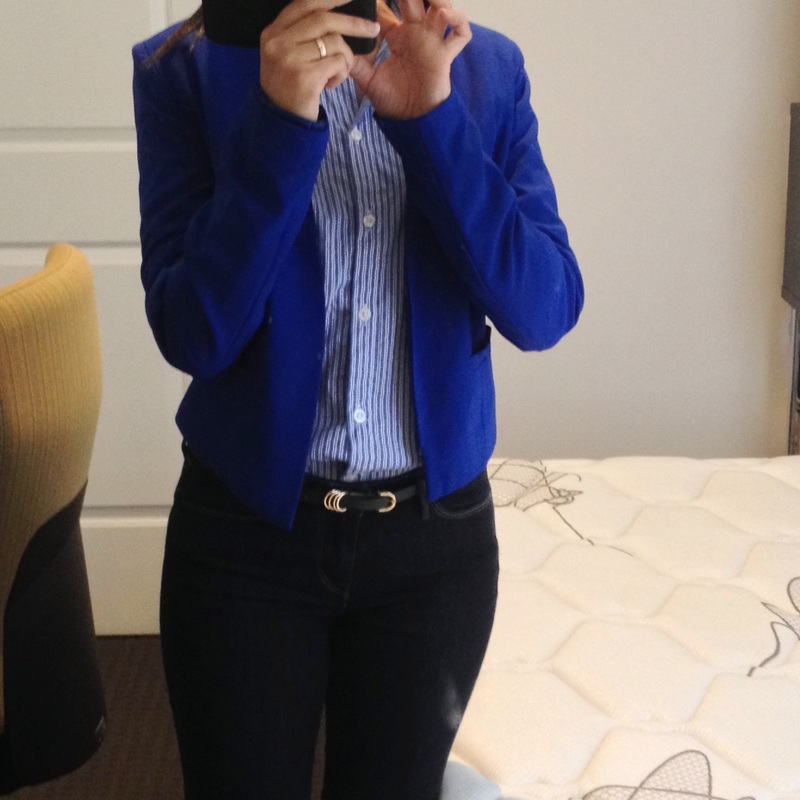 I needed to create an illusion that I am tall so I wore different hues of blue to create a “mono” look. Oh! Did I mention I was wearing my 6-incher shoes? “Boho-ness” 1: Happy Easter Monday! Shoes: Zu. Belt: Portmans. Scarf: Target. Skirt: Lee. Top & Sleeveless Cardigan: Avocado.